Have you ever heard about WooCommerce WordPress Theme and known why it is so hot & trendy now? The simple answer is that WooCommerce WordPress is the world’s favorite eCommerce solution that gives both store owners and developers complete control – ONE WITH ALL. For online store owners, WooCommerce Theme is a perfect choice which Users can save time looking for a responsive, mobile-friendly & suitable one. A good WooCommerce WordPress theme is your gateway to open a successful Online Store. If you are considering to choose the most incredible Theme for your online store among tons of WooCommerce out there, this post will be helpful for you. Today, I will introduce you Selection of Best WooCommerce WordPress Themes For Online Store 2018. All of them are beautiful, ease of customization, easy to use, user-friendly and mobile optimized. Here are Selection of the best WooCommerce WordPress themes for Online Store 2018. 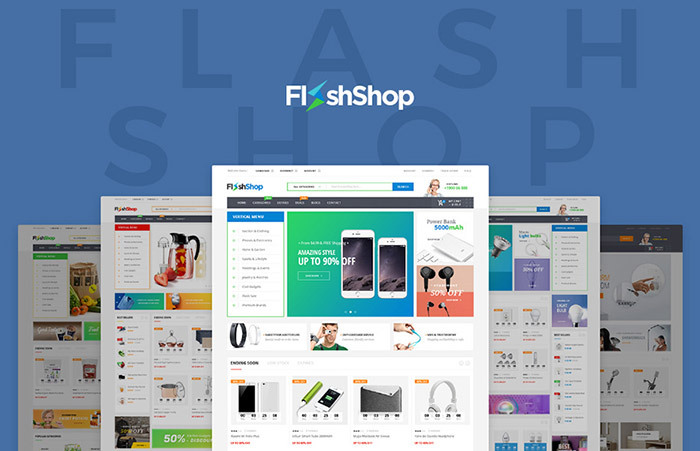 Flashshop is an ideal Multipurpose Responsive WordPress Theme which meets with any your eCommerce needs such as Electronics, Digital, Furniture, Fashion, Accessories, Beauty, Technology, Healthy & Pharmacy and other multipurpose stores. Flashshop is designed to make your life easier. 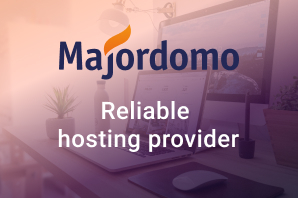 Its features include Multiple product layout styles, variation shop layout styles, grid & list shop page, multi blog platforms, unlimited color skins which support users to design an online store in the blink of an eye. What is more, this theme has 6+ amazing homepage demos with perfect design & incredible options. All the convenience that Flashshop brings back will definitely persuades even the most demanding customers. Let check out Flashshop today, and see for yourself! 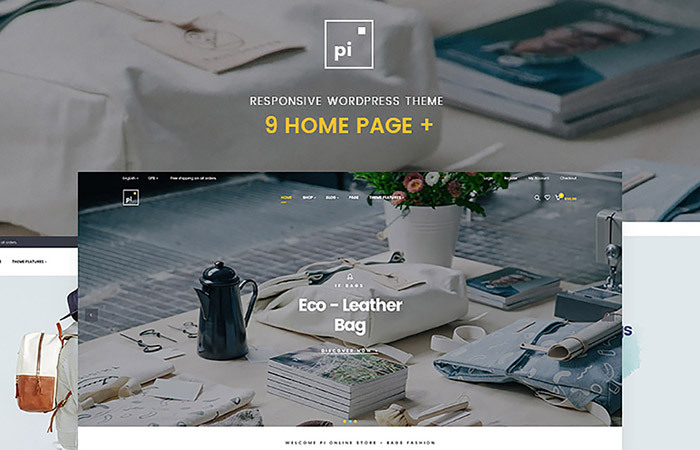 Pi – Multipurpose WordPress Theme is a perfect, clean and elegant design which is suitable for store owners to sell anything that they want. It includes clothing, fashion, high fashion, accessories, kids, jewelries, bags, backpacks, handbag, big bags, shoes or showcase bags portfolio, lookbook, collection. Pi is completely Fully Responsive and packed with all outstanding features of an ecommerce online store: Optimized for Speed, Search Engine Optimization, Mobile Optimized, Highly Conversion Rate Optimization and Unlimited Customize, Unlimited color and typography options. Pi has some other key features building a perfect theme such as Megamenu, Quick View Product, Product Filter, Add to compare, grid & list view, King Composer, One Click Installation, RTL Supported. GoodHood is an elegant and flexible theme with the latest design trend and user-friendly functionalities. 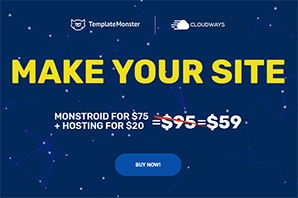 This theme is perfect for you to build up any eCommerce websites, handmade, beauty, cosmetic, fashion, food, furniture, toys, auto, tools, lingerie, book, and kids. The theme is completely fully responsive and Retina ready, which will be a great plus for your business. This excellent theme is impressive with 06+ homepage layouts and detailed inners pages, Multiple Shop Layouts, Single Product Layouts which is so ideal for you to build up a professional online store and eye-catching. 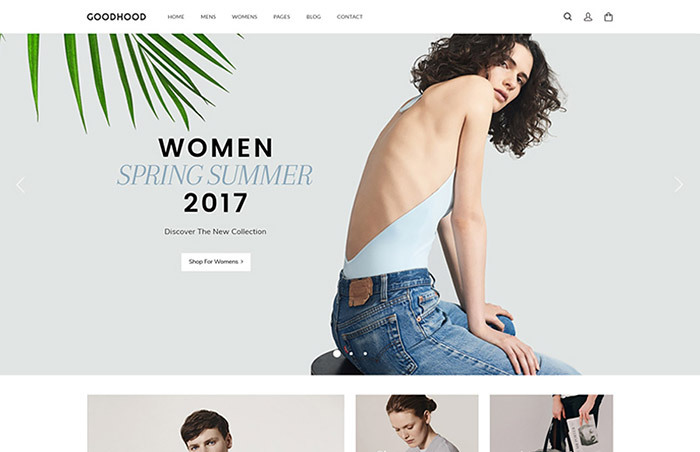 Woostroid is the all-in-one multipurpose WooCommerce theme that is powerful to build up an online shop of any complexity. Based on WooCommerce, this theme is built exactly to satisfy your online store needs. 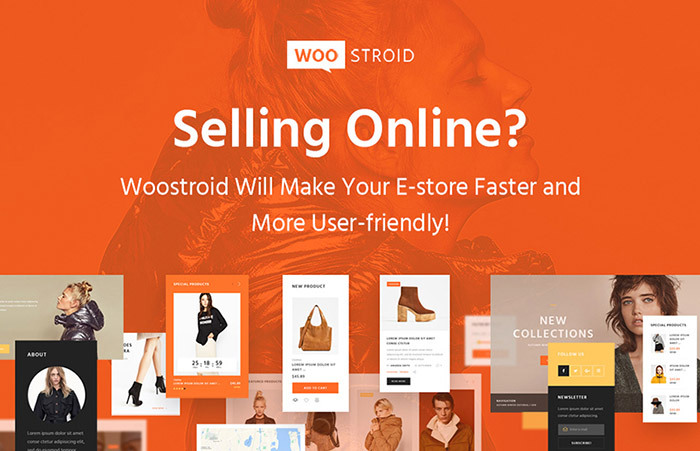 Woostroid has both looks and functionality which together will double the efficiency of your e-store. Use more than 25 content modules and a flexible layout grid to manage the appearance of existing pages and create new ones fast and easy. 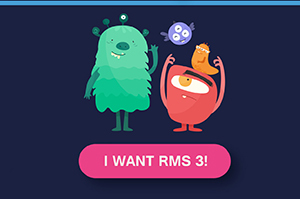 This theme will definitely give great experience for user. What is more, Woostrid is optimized for Mobile Devices. With 100% Responsive, Retina-ready, Legible UI & Friendly UX, WooStroid makes it easier for your customers to buy from a mobile phone. From then, raising the loyalty of the customer to the store. Don’t heritage anymore, let check out this amazing theme right now! As its name, Fabulous Theme is designed with high-fashion & fancy style which impresses the customers at the first sight. This fully responsive Fashion Store WordPress theme will help you to create a fully-functional fashion store website and start selling your products right. Fabulous is suitable for creating a Cloth Store, beauty, cosmetic or many other kinds WooCommerce Theme. 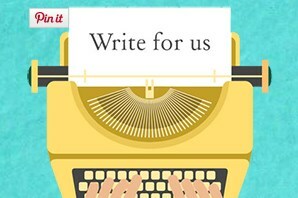 This theme includes 7 flawless headers, 3 different footers, 5 blog layouts, live Customized, & SEO-Friendly. All your work is just installing this theme and your fashion store will be represented on the internet from the best side. In just a few minutes, you can setup a beautiful online shop. 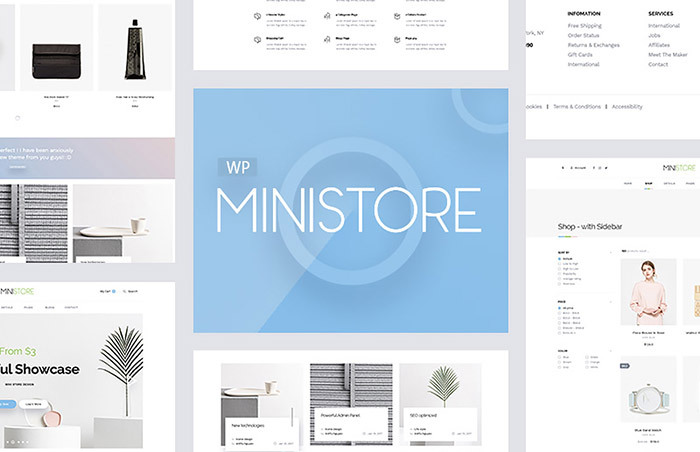 Ministore is a beautiful multipurpose WordPress theme designed for Fashion store, Furniture store and Decor. Users can also customize to fit any website based on multiple demos, multiple skins, and number of pages. The theme is powered with the best WordPress eCommerce platform. With 1-click installation, you can easily replicate great demo sites in your server. Ministore has it own intuitive theme control panel that includes lots of useful options to manage your site. The Theme Customizer is truly magic tool to customize theme with predefined parameters, no coding is required. Other outstanding features: powerful search & filter system, beautiful & functional on sale page, 1 click installation, Full responsive theme. Hope that our Blog “Selection of of Best WooCommerce WordPress Themes For Online store 2018” will help you choose a suitable theme for your store. 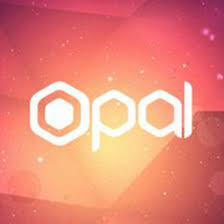 WPOpal is WordPress provider of professional WordPress Themes which provides Professionally designed WordPress templates and functional websites. All of our Products are unique and easy to use & customize.. Thanks for sharing good collection.